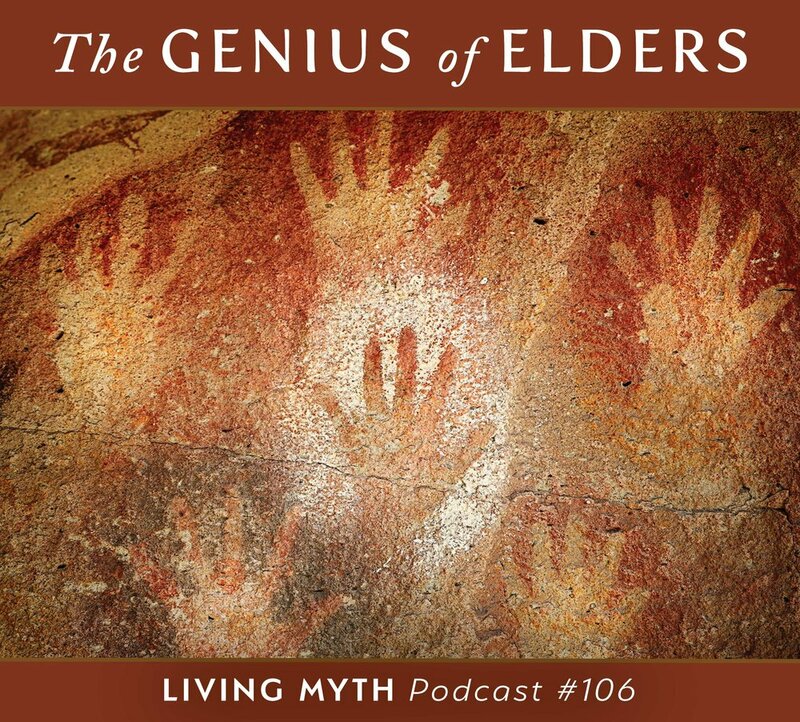 On this episode, drawn from an in-depth interview on New Dimensions Radio, Michael Meade describes the current period of worldwide crisis as the “time of impossible tasks” and says, “We have to tap into the deep understanding of the human soul, one image of which is the wise elder.” In contrast to those who simply grow older, the genuine elder lives a life of meaning and purpose. The awakening of true elders can lead to a revitalization of youth, whose life dreams are intended to form part of the core imagination of the future. This deep dialogue is rich with metaphors that bring a sharp focus to imaginative healing possibilities for these times of trouble and radical change.